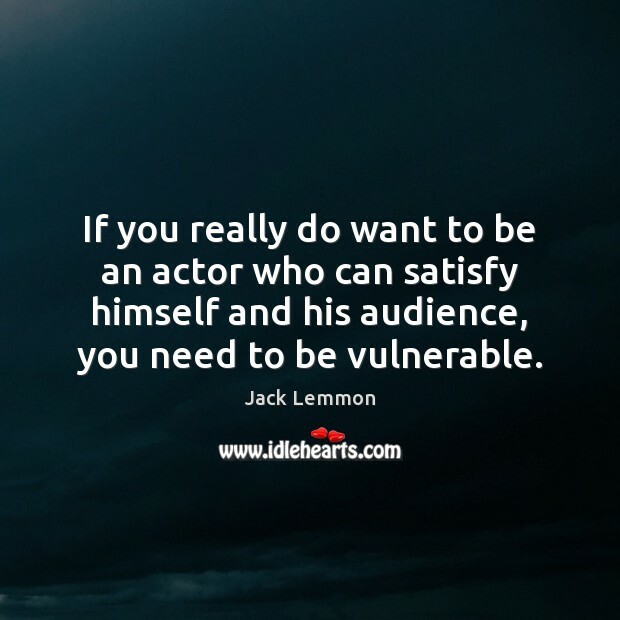 Quotations about Actors And Audience. Quotes to stimulate mind and drive action! Use the words and quote images to feed your brain inspiring things daily! 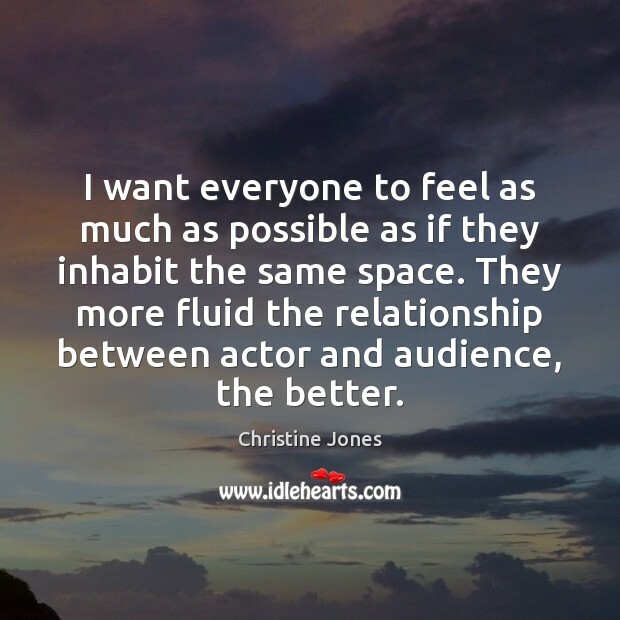 I want everyone to feel as much as possible as if they inhabit the same space. They more fluid the relationship between actor and audience, the better. 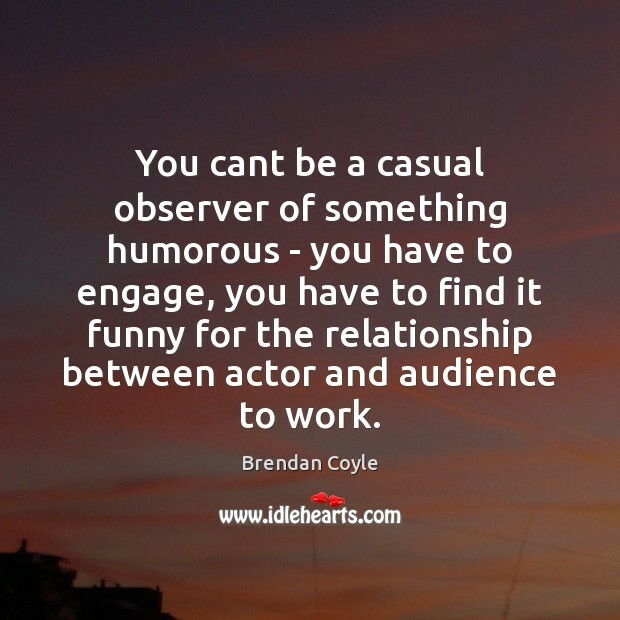 You cant be a casual observer of something humorous - you have to engage, you have to find it funny for the relationship between actor and audience to work. 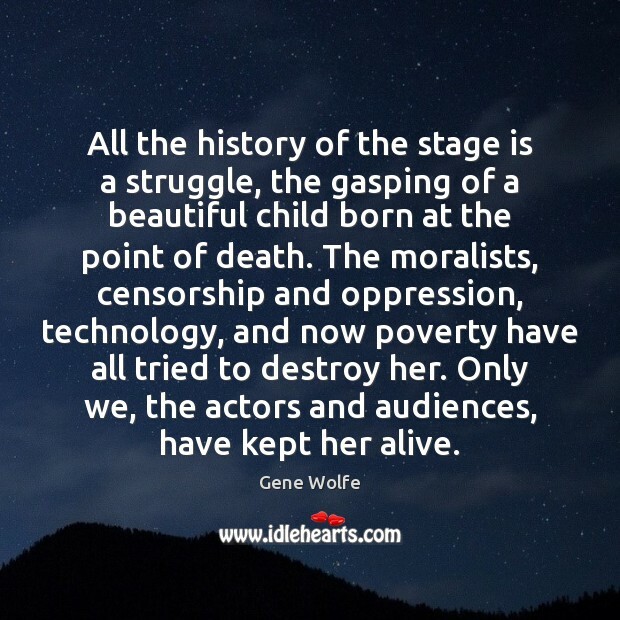 All the history of the stage is a struggle, the gasping of a beautiful child born at the point of death. The moralists, censorship and oppression, technology, and now poverty have all tried to destroy her. 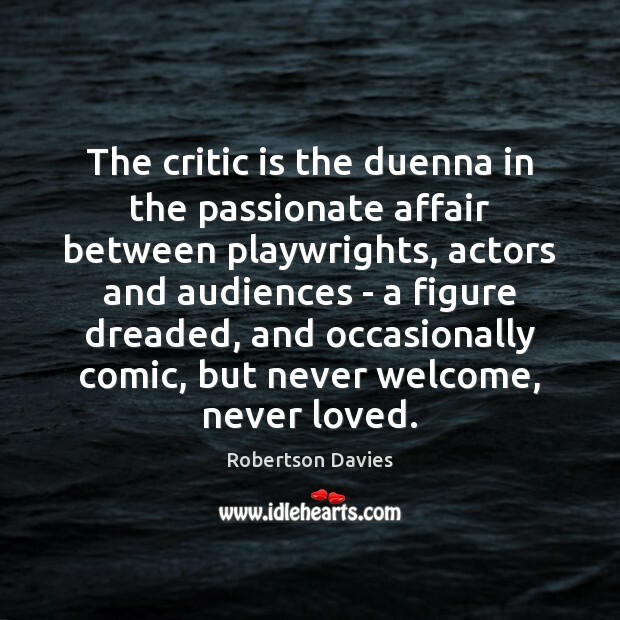 Only we, the actors and audiences, have kept her alive. 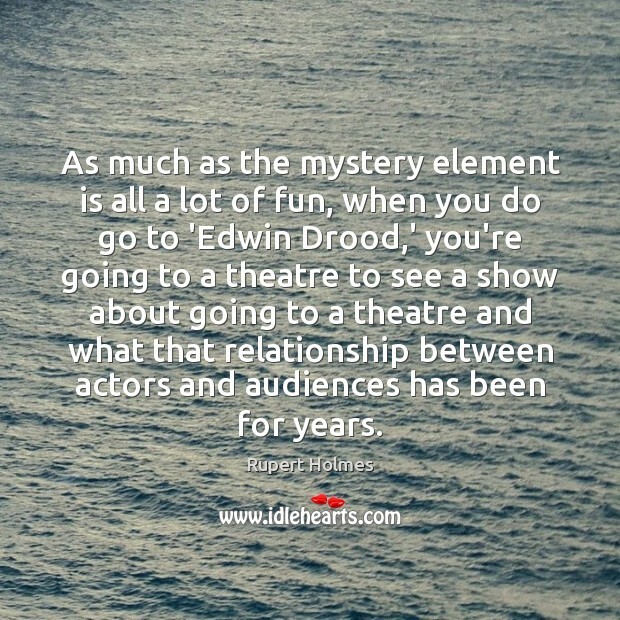 As much as the mystery element is all a lot of fun, when you do go to 'Edwin Drood,' you're going to a theatre to see a show about going to a theatre and what that relationship between actors and audiences has been for years.